← Pawsome Crisps: Irresistible Little Bites! 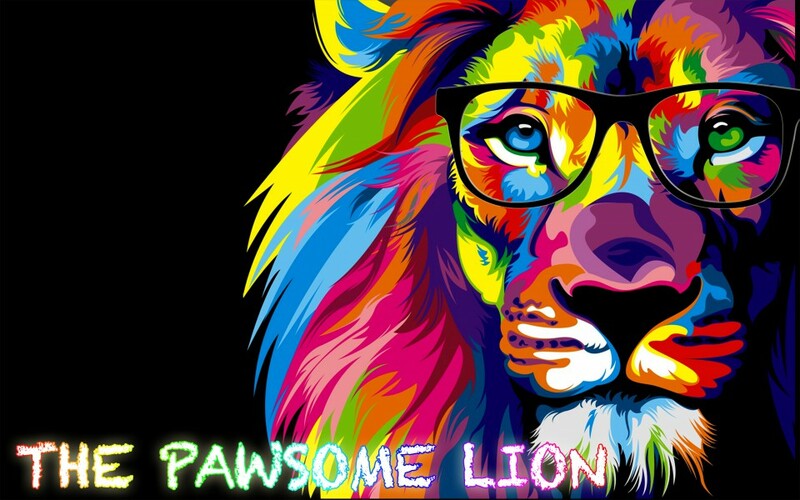 Posted on July 24, 2016 by The Pawsome Lion	• This entry was posted in July 2016 and tagged 100 years, book count, Collector Card Folder, first day, folder, jam-packed, journey of a lifetime, less time, library, million, Minecraft, monday, My Pawsome Vlog, pawsome, pawsome peeps, pleading, Pokemon, Pokemon Go, read, reading, representative, Roald Dahl, Roald Dahl 100, subscribe, summer, summer holidays, summertime, The BFG, The Big Friendly Read, the pawsome lion, The Summer Reading Challenge, thimblemill library, together we can change the world, TV, video games, Vlog, watch tv, wise, wisely, youtube. Bookmark the permalink.